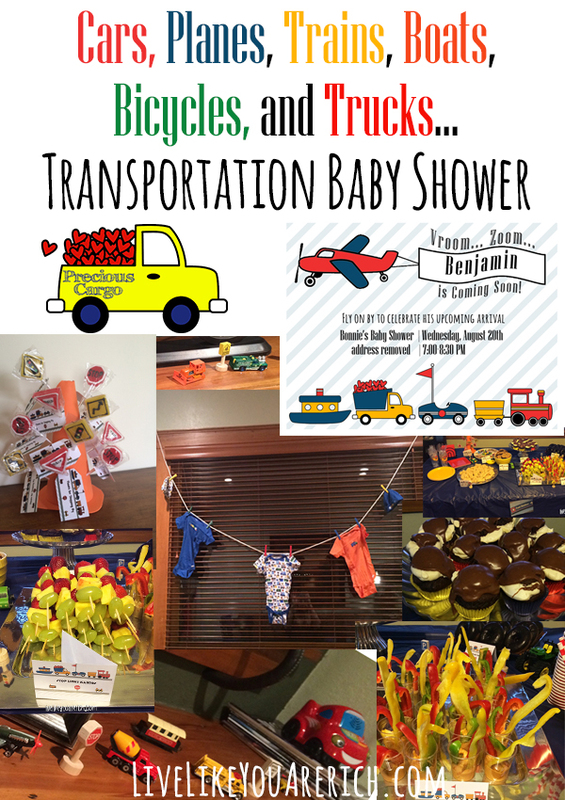 Recently, I threw a transportation shower. 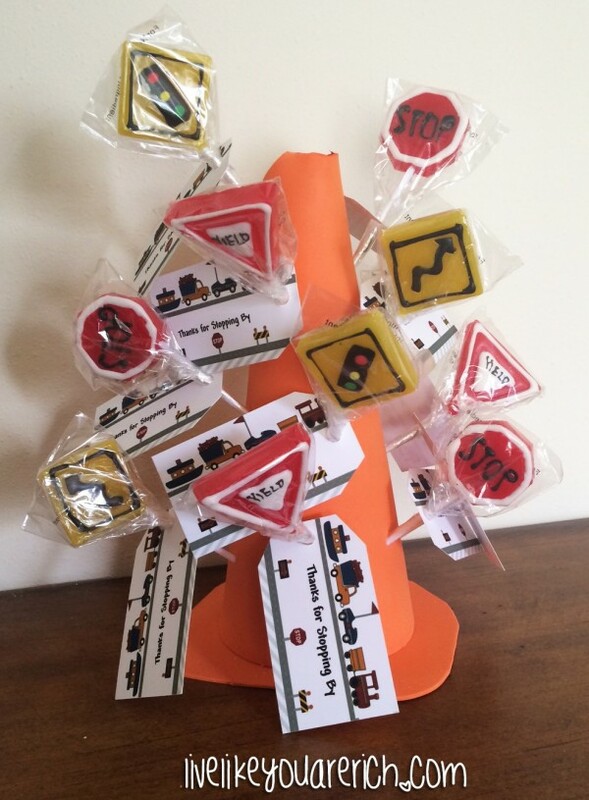 I bought these traffic sign suckers on Amazon. 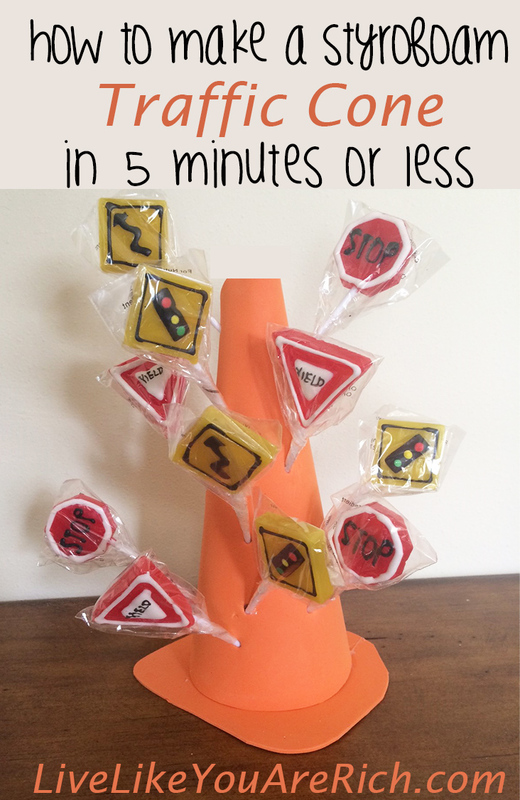 I was looking for a way to display them and came up with this super easy, very quick (3-5 minutes), and inexpensive Styrofoam traffic cone as the solution. 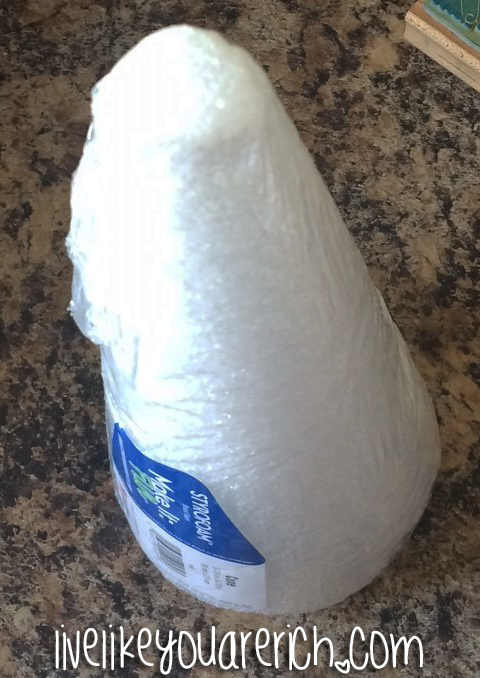 You can use these cones for suckers, for decor, for playtime, etc. 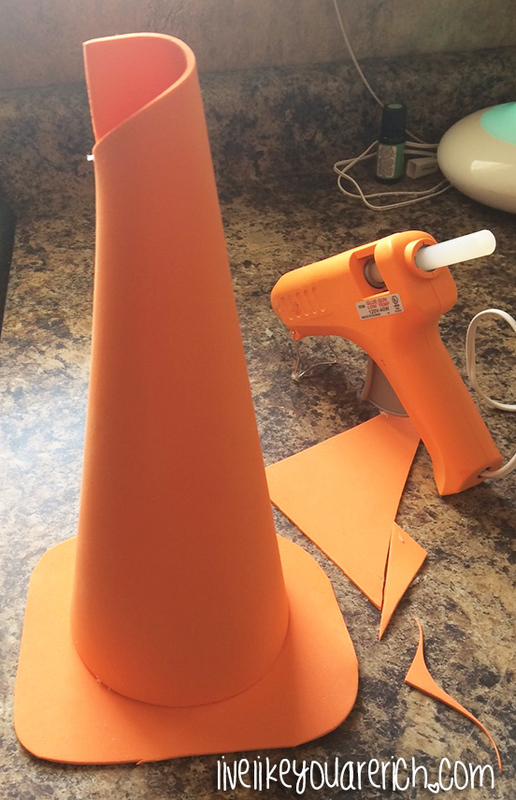 First you need a styrofoam cone, a 12″x 18″ orange foam sheet, a glue gun, glue sticks, and orange paint(optional). 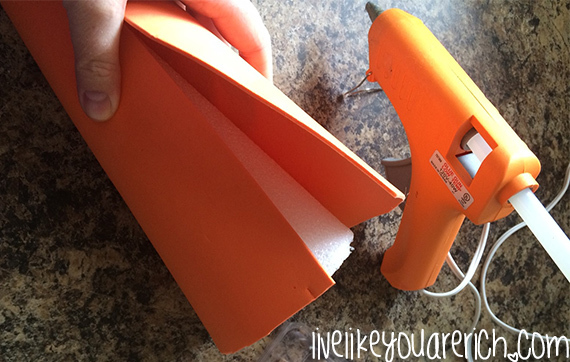 Next, glue the foam to the styrofoam cone and then glue the foam to itself. 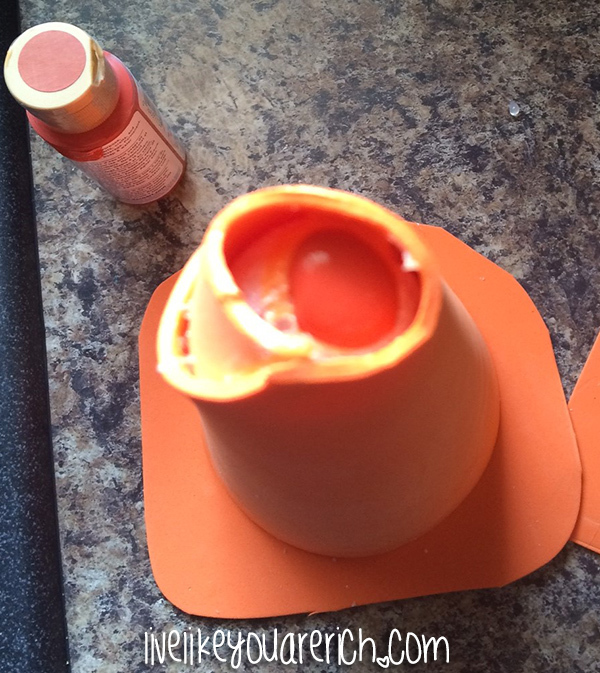 Cut a base in the shape of a cone base and glue the covered cone to it. Next, trim the top of the cone. 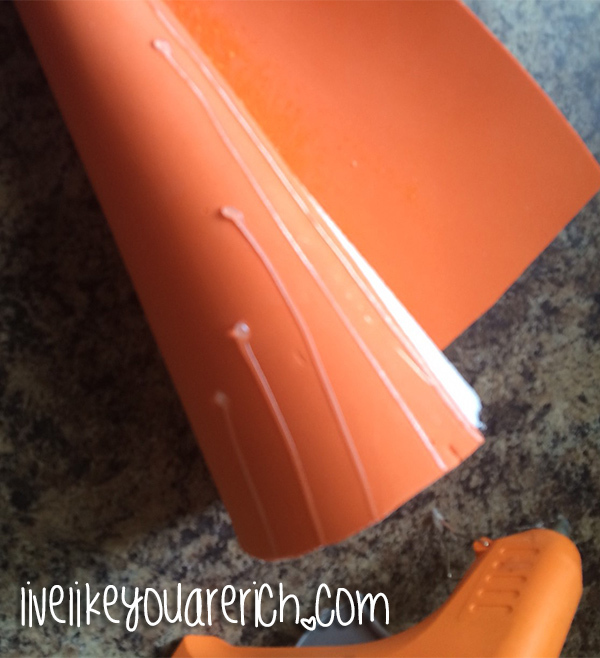 Pour orange paint in the top to color the white styrofoam cone. And you have just made a traffic cone. 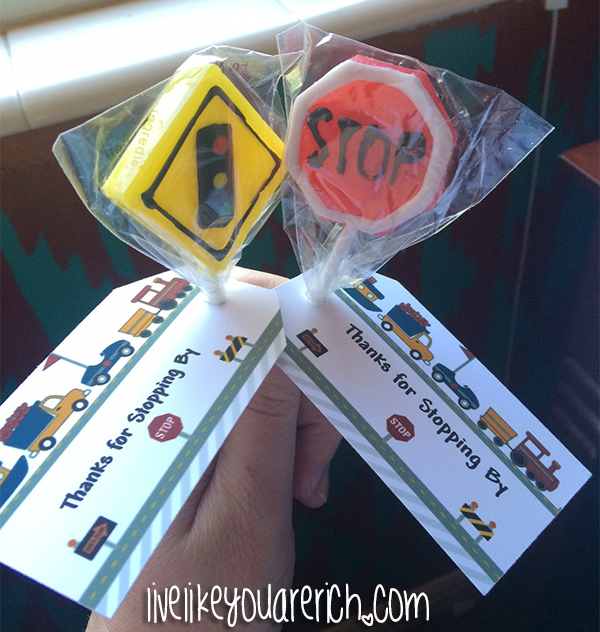 I bought these traffic sign suckers and made these favor tags. I used suckers in the cone without the tags and with for the shower. 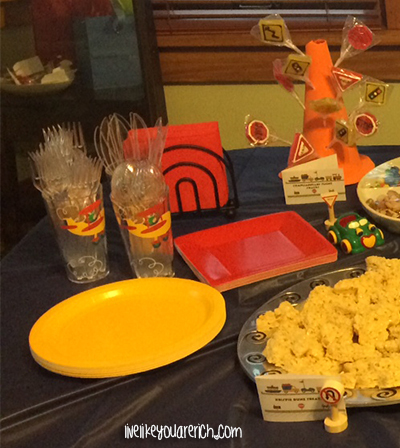 You can see the transportation baby shower here. 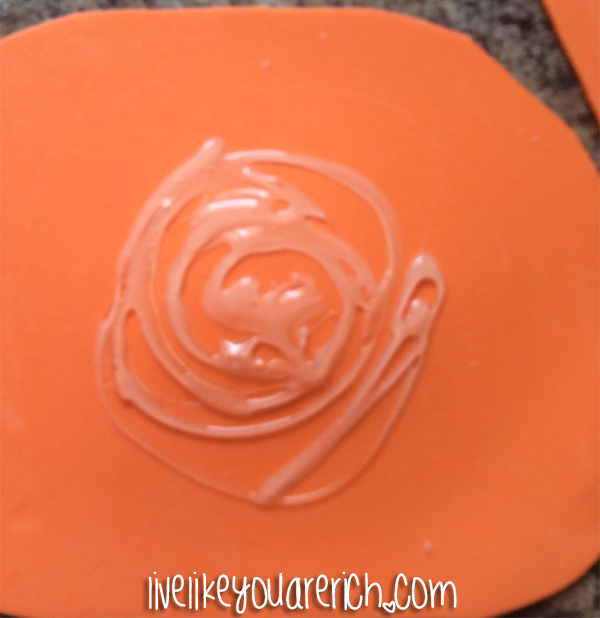 For other ‘rich living’ tips and inexpensive crafts, please subscribe, like me on Facebook, and follow me on Pinterest. 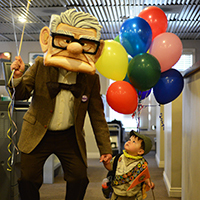 Cars, Planes, Trains, Boats, Bicycles, and Trucks… Transportation Baby Shower DIY Memory Foam Side Table Toppers How To Make a Mr. Fredricksen Costume from the Movie ‘UP’.